Can you believe that it is the last week of August already? Unbelievable how time flies. Regardless, SuperPhillip's Favorite VGMs chugs along for a brand-new week of video game sounds. On this week's edition we have music from The Magical Quest Starring Mickey Mouse, Mega Man X8, and Kirby's Dream Land 3. If your preparations are ready, let's get to the music. We start out with a terrific tactical RPG series in Final Fantasy Tactics. This is the third all-new installment of the series, not counting ports -- it's the second to arrive on a Nintendo handheld. The tales of the Final Fantasy Tactics Advance series are much less serious than the original FFT. 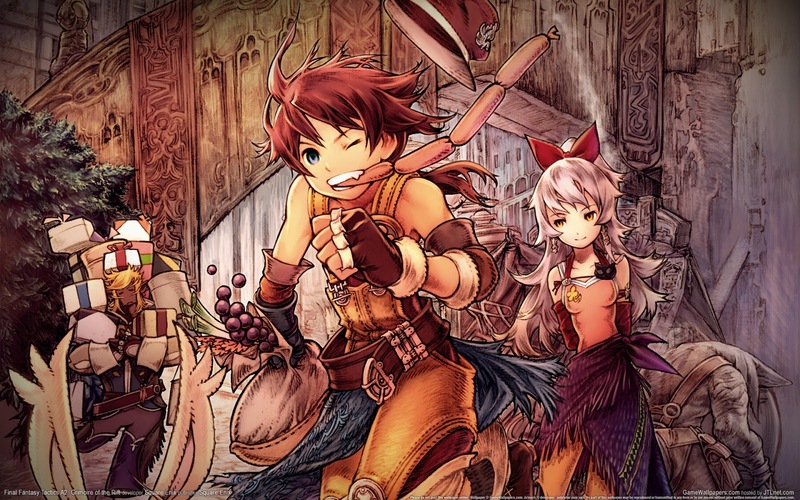 The stories revolve around more whimsical plot points and are a lot more lighthearted. Crossing Over the Hill has a dapper feeling to it, perfect for a new adventure through the world of Ivalice. My favorite part occurs at 0:45 and concludes at 1:09. Hitoshi Sakimoto does a fantastic job once again. A mysterious theme for a mysterious wooded area, Dark Forest is the second world of one of Mickey Mouse's most cherished platforming escapades, The Magical Quest. 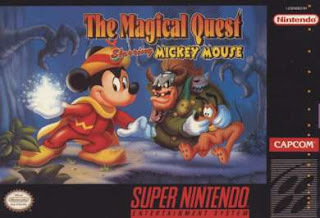 The game was originally available on the Super Nintendo with the main gameplay feature being that Disney's well-known mouse could change into different costumes, each with their own special ability. The game and its two sequels would be ported to the Game Boy Advance; the third game that never released outside of Japan would finally be available for Westerners to play. An upbeat tempo and theme for a port side town in Breath of Fire III, Life's a Beach is certainly peppy and spunky in spirit. It's hard not to get a smile on your face listening to this tune. 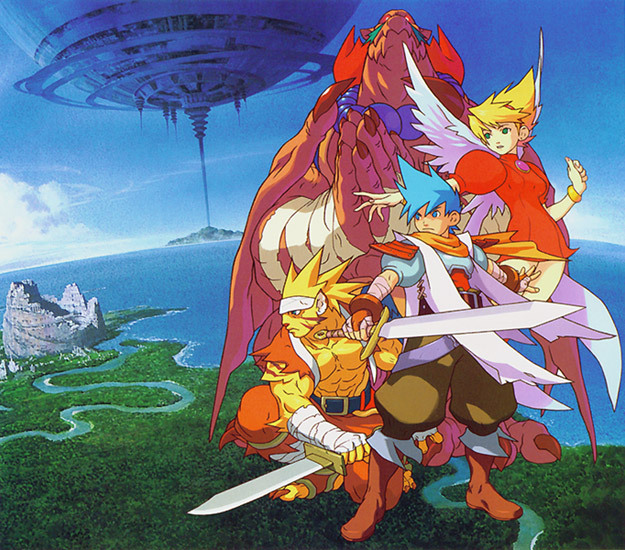 Breath of Fire is most certainly a series that I would love to see Capcom revisit. However, my opinion of that company has lowered over the years, and they just don't seem that interested in their past successes. Later this week I have planned an article that summarizes my thoughts on Capcom in their current form. I hope you will look forward to that. The boss theme of Mega Man X8, the final game in the X series before it, like Mega Man in general, was put on hiatus. This fast-paced rocking theme definitely gets the thumbs twitching, adrenaline pulsating through the body, and the toes tapping. 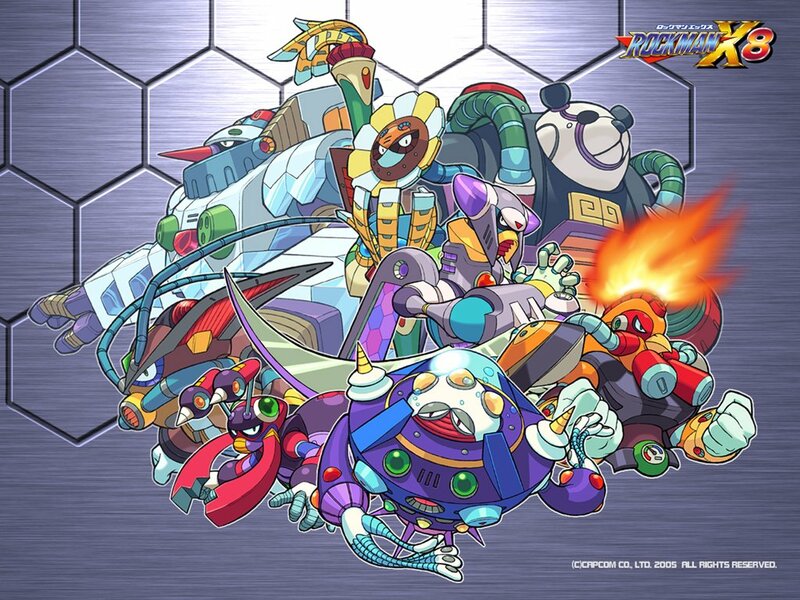 After a failed experiment, in many eyes, to put Mega Man X into 3D, the developers behind X8 decided to go back to the tried and true 2D. Well, technically, 2 1/2D. The end result was a fabulous effort which is one of the more unique X games in the series. It is without a doubt a better product than X6 and X7 before it, but that wasn't that difficult of a task to achieve. For when a boss in X8 is extremely low in health and goes into desperation mode, check out this theme. Kirby's Dream Land 3 is a cute, adorable and colorful game with a pretty pastel art style. It's really a gorgeous game, truth be told. 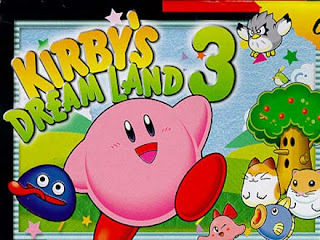 The music is simply what you'd expect from a Kirby game -- catchy melodies, mostly uptempo tunes, and themes that put a big, old stupid grin on your face, as evident by this theme, Ripple Field 2. What makes Kirby games so appealing to me is that each one usually tries something new, even if the adjustment to the gameplay is minimal. It makes for a series that I can't help but appreciate. Happy 20th anniversary, Kirby. What started with Final Fantasy ended with Kirby. However, that isn't all we've heard of from Final Fantasy. In fact, next week is a special Final Fantasy edition of the VGMs. Five themes from various Final Fantasy games will be displayed and showcased. Just like with my Capcom article, I hope you look forward to next week's edition of the VGMs as well. Have a great week, everybody.